The ship is on the way! 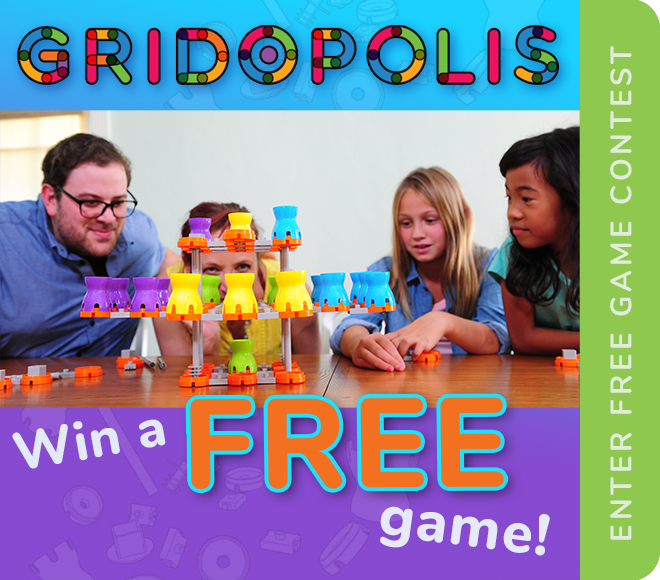 The first 500 boxes of fresh Gridopolis goodness are about halfway here. It looks like its passing Hawaii and is on schedule for the arrival at Los Angeles. 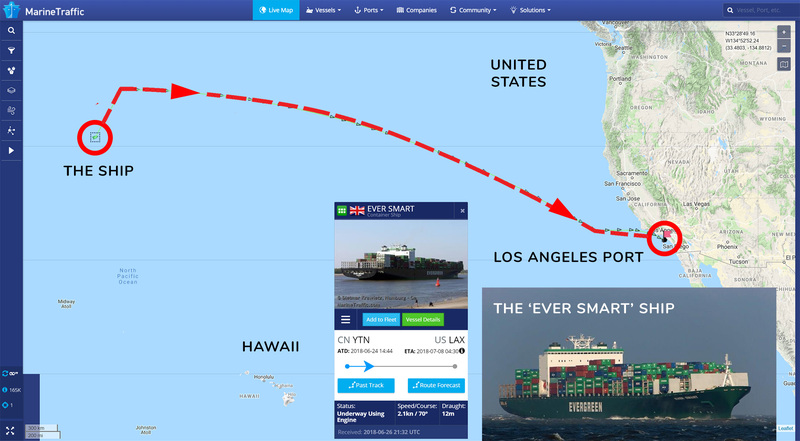 Check out the MarineTraffic website for a lot of geeky coolness. More updates later. Sign up to be alerted whenever new or cool things are happening ... or about to happen. Your information will not be used for any other purpose, so stop worrying about it already. Thank you! We look forward to sending you cool stuff. Not that often, though.